Sadly (maybe wrong word) Alec will not be joining the team until the 2016-2017 season because he will serve his LDS mission starting next year. At that point, we will have the most guys named Alec on the roster in team history. 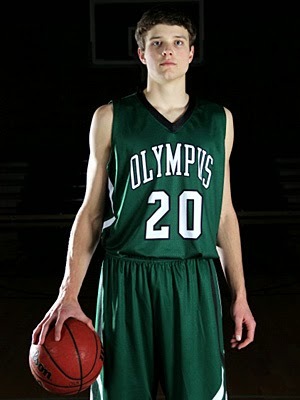 Max will be a walk on next year and will be the first of two Lake Oswego High School grads to be joining the team. Jazz Johnson will be following him in 2016. 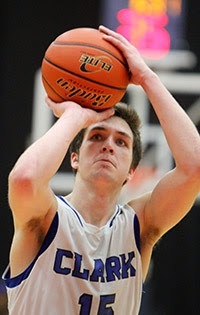 Max will be a Junior after transferring from Clark College (JUCO) in Vancouver, Washington north of the wall.